Videos have become a powerful tool for marketers, helping engage customers and move them along through all paths of the buying journey. For example, almost half of Web users look for videos related to a product or service before even visiting a store, and viewers are anywhere from 64% to 85% more likely to buy after watching a product video, according to an infographic produced by branding and animation agency Breadnbeyond. 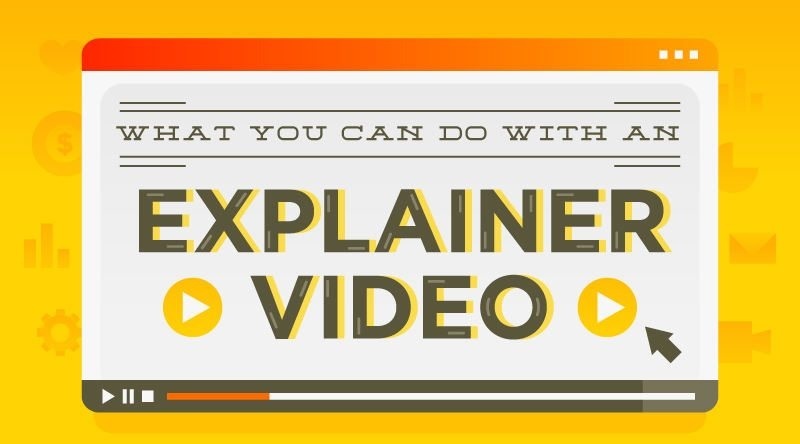 The infographic not only shows how to use explainer videos throughout the marketing funnel but also suggests which tools to use for sharing your videos.